Real fashion beats faux every time, according to Clare Press. People are forever going on about buying fake goods in Hong Kong, but what happens if you don’t want a wannabe Rolex or a dodgy vinyl Louis Vuitton bag that says “Lois Viton” on the tags? Because I don’t actually; I want a lovely new season Alexander McQueen clutch. Or an Hervé Leger bandage dress like the ones all the celebs are sporting. Call me a snob! I don’t care! I like to save up for my fashion fix and buy the real thing. When in Hong Kong, I jump in a cab to the Central branch of what is surely the region’s all-time best ever fabulous fashion emporium, Joyce. 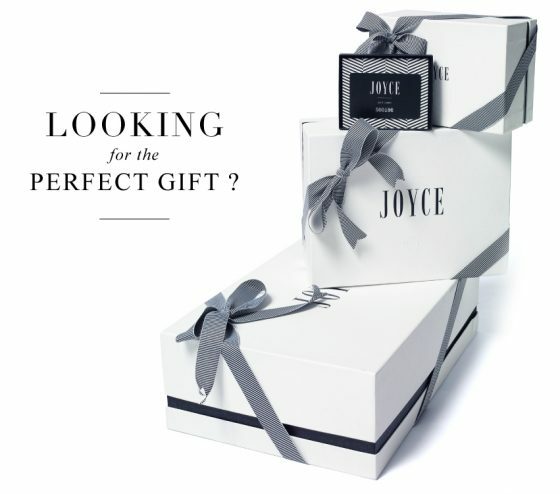 Actually, the formal name of these extravagant department stores (there are four in Hong Kong and Kowloon and a new one in Taiwan) is World of Joyce, because this is the fashion world according to buyer extraordinaire Joyce Ma.